Welcome to the first post in our Wine 101 series. This post will cover only the most basic aspects of tasting wine, so it’s pretty short. I don’t go into a lot of detail about what to taste or smell for, as that will be covered elsewhere, but you should feel comfortable after this video and post about how to taste a glass of wine. Wide Bowl: Your glass needs to have a wide bowl, so that you can properly swirl the wine. The wide bowl also helps by forcing the wine to release more aromas (smells). Tapered Rim: If your glass doesn’t have a tapered rim, then the aromas of the wine will more easily escape from the glass without you being able to smell them. That’s pretty much it. These glasses from Amazon will work just fine, and they’re only $19.79 for 12 glasses. 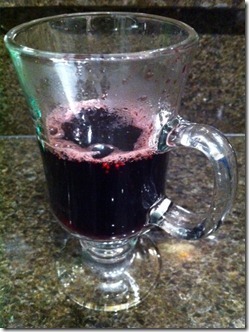 This is obviously not rocket science, but when you pour the wine, you only want to fill your glass about 1/4 of the way. If you fill it too high, then you won’t be able to swirl the wine, and your wine also won’t be exposed to enough oxygen to properly release the aromas. This is an important step and is not just something that people do to look pretentious (although I’m sure I know few people who do it just for that reason). Swirling the wine causes it to come into contact with more oxygen, which in turn causes the wine to release more aromas and smells. The easiest way to swirl a wine and to avoid spilling it all over yourself is to leave the glass on a smooth surface (table or counter-top), and then use your hand to move the glass in small circles. If you do it like this and your glass is not too full, then it’s almost impossible to spill the wine. After all of that, you finally get to smell the wine. Throughout this series, I’ll be introducing some terms that are commonly used by people who drink a lot of wine, and the first of those terms is “nose”. The nose of a wine is simply the way that the wine smells. Immediately after swirling your glass, you want to raise it up to your nose, tilt the glass just a bit toward you, and then actually stick your nose into the glass and take a large breath. I tend to do this a few times before I ever drink any of the wine to try to get some ideas about what I smell in the wine. I really hope that everyone who is reading this has actually sipped a wine before. If not, then please stop reading and come back after you’ve had a couple glasses. When you sip the wine, put a fairly small amount in your mouth and swirl it around for a few seconds. In the broadest terms possible, you want to start thinking about what flavors you taste, but also about how the wine feels in your mouth. How thick does it feel, for instance? It’s true – people who are serious about tasting wine typically spit it out when they’re tasting. I confess that I am one of these people. But here is the caveat: I readily differentiate tasting wine from drinking wine, and I do a lot more of the latter than the former. After the wine has left your mouth, you want to think a little bit more about the wine. How long can you taste the flavors after the wine is no longer in your mouth? Do your gums feel dry? Does your mouth start to water? These are all characteristics of wines that it’s good to start thinking about as early as possible. That’s it for this lesson, but please leave any comments below, particularly any questions or any requests for topics to be covered! We’ve got an exciting new announcement to make! Over the next few months, we’ll be posting a new Wine 101 series. While many of our readers are quite experienced when it comes to wine, we also realize that many readers would like to learn more about wine. The Intro to Wine series will include posts and videos that will cover a range of topics. The series will start off with the very basics of tasting, choosing, and understanding wine, and then we’ll move into some more advanced topics, including particular varietals and regions. You can check out all of the posts and videos on our new Wine 101 page. We hope that even our most experienced wine drinkers will enjoy and learn from the series. As always, we love to get feedback from you, so if you have any requests or suggestions for topics that you like for us to cover, please let us know in the comments below! I found this at the bottom of my wine glass when I was enjoying the last of the Prager 2007 Sweet Claire Late Harvest Riesling today. It is nothing to be scared about or to even think about. I’ve explained the rationale behind these crystals before – click here to read that post. 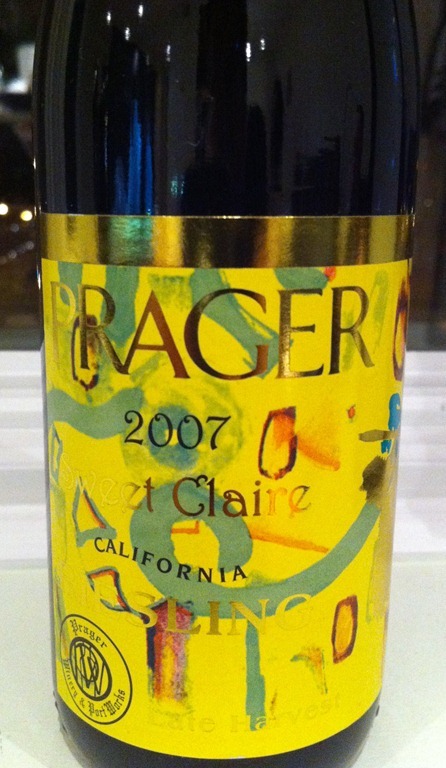 This is a half bottle (375ml) late harvest Riesling that I picked up when I was wine tasting in Napa (for around $20). We had stopped by Prager Winery & PortWorks because I had started to enjoy ports, and I had hoped that I would be able to find some ports to my liking. However, none of the ports were of the type that I liked. The only wine that caught my taste-buds turned out to be this late harvest Riesling instead. 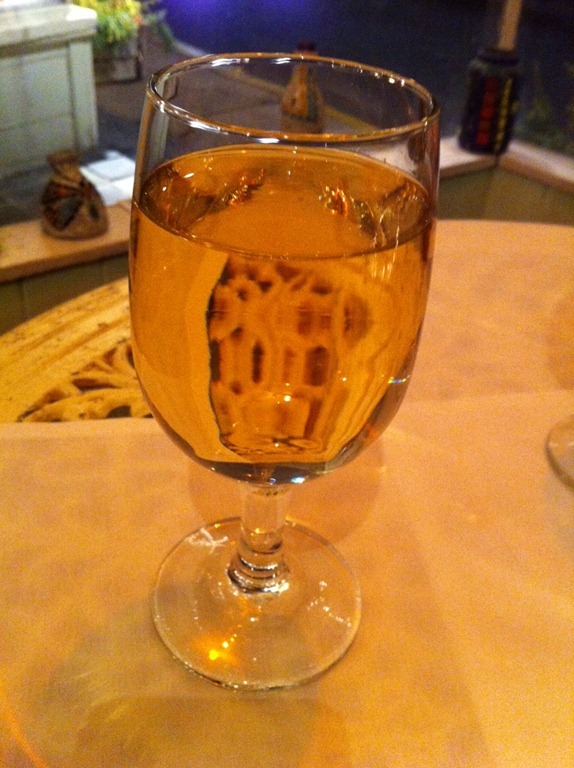 Late harvest Rieslings are dessert wines. The term “late harvest” arises because the grapes are harvested later and therefore have more time to build up sweetness. They are often sickly sweet, which is why I tend to stay away from them. However, this one was more subtle. Don’t get me wrong, it is sweet, but the wine holds something more than just sweetness. For a start, you can smell both honey and apricot exuding from this wine. The deep amber/gold color pairs well with these smells. Then there are hints of herbs in the nose as well. The taste is not overly sweet – the sweetness sort of melts away in your mouth so that it tastes almost semi-sweet, and you get a lingering fruity sensation. 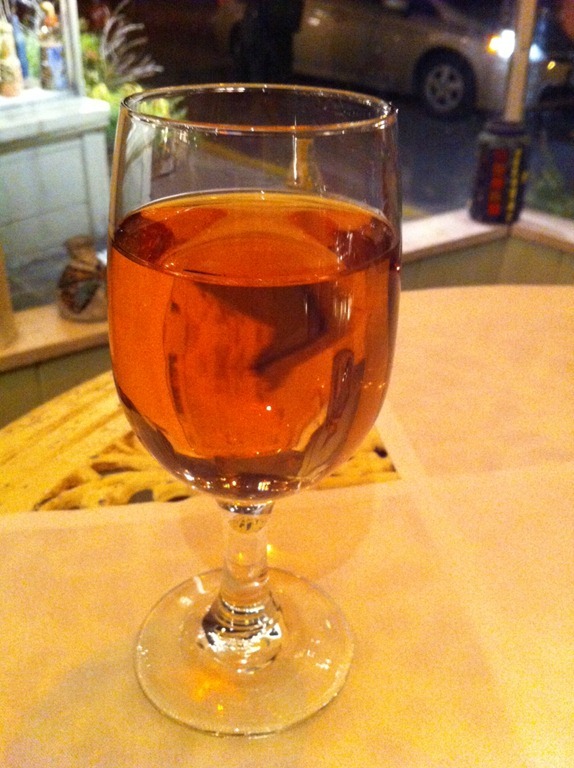 However, you can definitely taste that it is a dessert wine! Overall, a pretty good wine. I enjoyed it with some dark chocolate. Since this wine isn’t a super sweet wine, you have to remember to pair it with desserts that aren’t too sweet – otherwise the dessert will overpower the wine and make your wine taste crappy! Since dark chocolate isn’t as sweet, it works well with this wine. 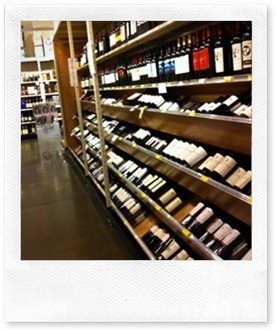 Here’s a guest post from Jeremy about how to taste wines. 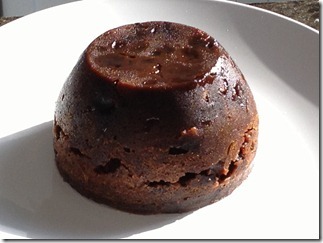 There’s also a brief video at the end illustrating the tasting technique. Wine tasting can be many things for many people, and you shouldn’t let anyone bully you into thinking that you necessarily have to approach it in one way or another. If you really want to learn about the wine you’re tasting, however, then you’ll probably want to incorporate some traditional techniques into your tasting, since these techniques are designed to allow a taster to better taste, evaluate, and hopefully describe any wine they taste. Below are the steps that I recommend you follow if you’re a fairly inexperienced wine taster. You could eventually add any number of complicated nuances to what I’ve written below, but if you follow these steps and learn from them, you’ll actually be way ahead of many people who think they know a lot about wine. Don’t listen to anyone who tells you that they can (or that you should be able to) identify 732 different characteristics just from looking at a glass of wine. Realistically, you can’t tell very much from just looking. However, if a wine has serious problems, then looking at the wine might be the first clue. 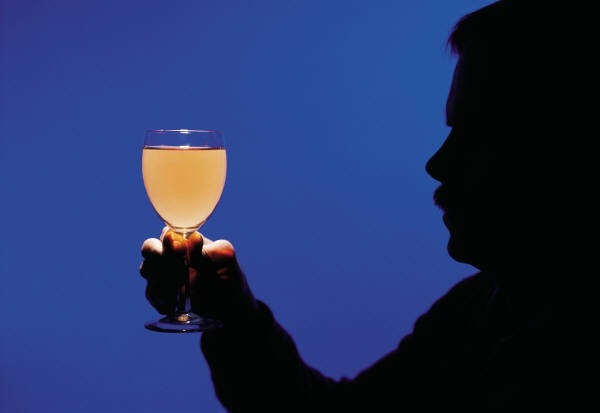 Particularly if a wine looks hazy or cloudy, then it may have problems. To properly look at a wine, you need a well lit room, you want to hold the glass at about a 45-60 degree angle (obviously without spilling the wine), and you want to look down through the wine against a white or very light background. Again, though, looking at the wine is the step that is going to tell you the least about the wine. Don’t worry right now about describing the intensity or specific color of the wine. You can always pick that up later. This should be an incredibly enjoyable step, and one that you take your time on before actually putting the wine in your mouth. Wines are often differentiated more by their "nose" (the aromas you smell from the wine) than by their "palate" (the tastes you experience from a wine). 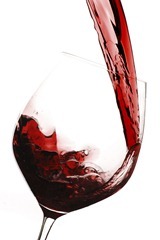 To smell a wine, start by gently swirling the wine in the glass. Swirling wine causes it to come into contact with more air (oxygen) and more aromas are released this way. Immediately after swirling, bring the glass up to your nose, and actually stick your nose into the glass just a bit. (The video below illustrates these actions.) There are a few things that you’re going to smell for, but I strongly suggest thinking about one at a time. 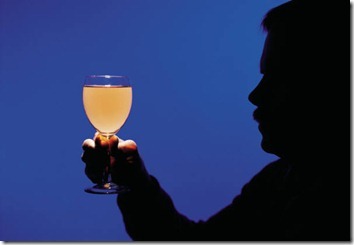 The point is just to classify/describe each characteristic of a wine, and not to judge or evaluate the wine. Intensity: How strong is the smell? It is very easy to get this confused with how distinctive the smell is. Basically, you want to classify the wine according to one of the following 3 categories: (a) Pronounced: you can smell the wine long before your nose gets to the glass; (b) Medium: not pronounced, but you have no trouble smelling the wine when you put your nose in the glass; or (c) Light: you really have to sniff to smell the wine. Aromas: What do you smell? Don’t try to get too specific at first, but try to find as much as possible. I suggest first using the following categories: (a) Fruit, (b) Spice, (c) Vegetable/Herbal, (d) Other. Let me discuss each category quickly and some common examples you might smell. The examples encompass probably less than 1% of the possible descriptions, but these are some of the most common. The best wines will often combine many of these aromas, although other wines may not permit any particular aroma to be discerned. 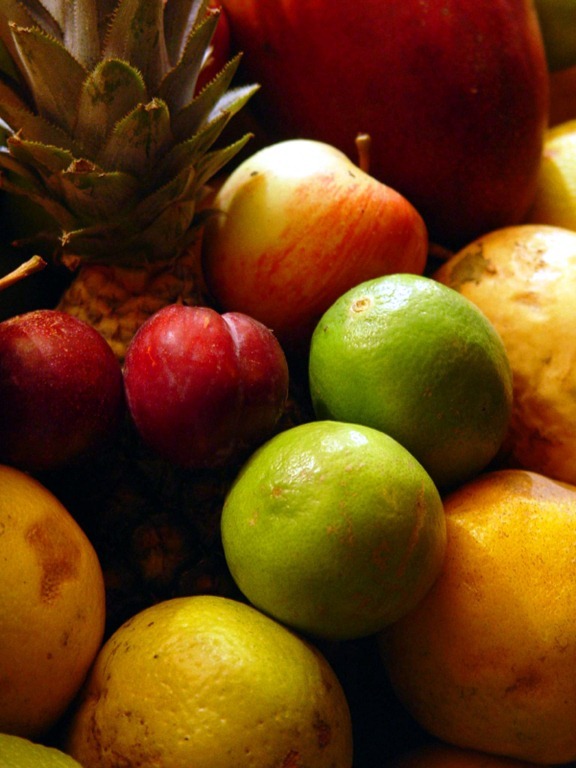 Fruit is a fairly easy category to comprehend and smell, as far as aromas go. Common smells include citrus (lemon/lime), strawberry, cherry, blackcurrant, grapefruit, apple, or dried fruit like prune or raisin. Spice is a smaller category. Spice aromas range from cinnamon to ginger to nutmeg to pepper to liquorice. Vegetable/Herbal is a more tenuous category into which I’m lumping some pretty different aromas. This is also the category that you’ll probably find least often when you’re smelling. When you do find it, common aromas might include bell pepper, grass, olive, leafiness, or even mint, lavender, or eucalyptus. Other is a huge category, but I’m putting it here to avoid going into too much detail about other possibilities. If you try to smell for everything all at once, then you’ll likely miss many of the most basic aromas. That said, there are some extremely common "other" aromas. 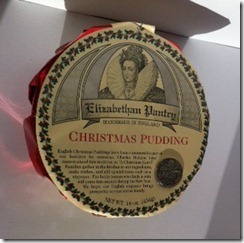 These include leather, honey, vanilla, earth, rubber, tobacco, chocolate, and even farmyard. The thing to remember is that you don’t need to smell every aroma, but if you find only one, then smell again, because most wines will have at least a couple. I suggest smelling at least 4 times, asking yourself each time if you smell anything from each of the categories above, one by one. After smelling, it’s time to sip. Note that I didn’t say drink, as most wine tasters don’t actually every swallow the wine, since they want to remain alert in order to properly taste. Feel free to disregard the no-swallow rule if you want, although it does become hard to remember anything (or even write very well) after a few wines. Describing the ‘palate’ of a wine is perhaps the most difficult part. When you sip a wine, take a relatively small amount into your mouth, breathe in a little air if you can, and then swirl the wine around in your mouth. As with smelling, there are several characteristics you’ll want to look for, but again, it’s probably best to start by looking for one at a time. One HUGE NOTE: If you eat or drink anything else before or while tasting a wine, it will dramatically affect and change the palate of the wine. For instance, almost no wine will taste sweet at all if you’re eating cotton candy with it. Just keep it in mind. Sweetness: The simplest way to describe sweetness is as (a) Sweet (lots of sugar), (b) Medium (some sugar) or (c) Dry (no sugar). Most people generally know when they taste something sweet, but keep in mind that you may smell and taste fruit even in a dry wine. As you drink more and more wine throughout your life, it becomes easier to discern how much sugar is in a wine. I wouldn’t dwell too much on this. Acidity: Acidity is actually fairly easy to discern, although not many people understand what it means. Acidity generally has one overriding trait. If a wine is acidic, it will be "mouth-watering". In other words, after you drink the wine, your mouth will water. If it waters a lot, the acidity of the wine is high, if your mouth waters a little, the acidity is medium, and if your mouth doesn’t water at all, the wine has low acidity. Tannin: In the simplest terms, tannin is the opposite of acidity. A wine may be both high in tannins and high in acidity, but whereas acidity will make your mouth water, tannin will dry out your mouth, particularly your gums. A wine that is high in tannins will leave you licking your gums long after you drink it, and a wine low in tannins will not cause your gums to dry out at all. A wine medium in tannins will be somewhere in between. 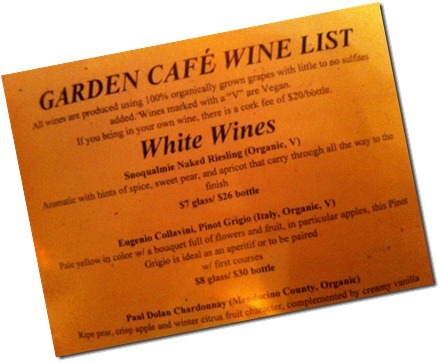 White wines have no tannins, ever. Body: Body is simply how thick or viscous a wine feels in your mouth. It can range from light to medium to full bodied, and the way I like best to think about it is by comparing it to dairy products. A light bodied wine would feel like skim milk in your mouth, a medium bodied wine would feel like 2% milk, and a full bodied wine would feel like cream. 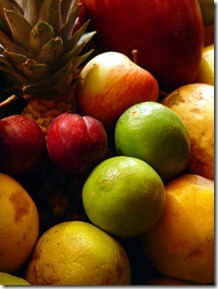 Flavors: Flavors are no different than aromas for the most part. Pretty much all of the aromas that I listed above are capable of being tasted. As an interesting aside, the reason you can taste pretty much every flavor you can smell is because you essentially taste those flavors by smelling them from the back of your nose while the wine is in your mouth. As with smelling for aromas, don’t try to look for every flavor at once. Try to pick out a flavor category, then narrow it down if you can. Once you’ve done that, look for another flavor category. Length: Length is how long you can taste the flavors of the wine. This is not to be confused with how long the wine makes your mouth dry or how long it makes your mouth water. Unfortunately, there’s no way to know what a short, medium, or long length is until you’ve tasted quite a few wines. It’s all relative. As you can see, there are a lot of things to think about while the wine is in your mouth. When you’re starting out, I can’t emphasize enough how critical it is to think about one characteristic at a time. Otherwise, you’ll miss out on a lot. Really, you can stop with step 3, or else create your own step 4. If you’re really serious about learning about wine, then the next step is to learn to make objective judgments about the quality of the wine. However, this is particularly tough when you’re just starting out. Watch the short video below where Jeremy explains how wine tasting works. Who knew JFK airport would offer wines from so many different regions. 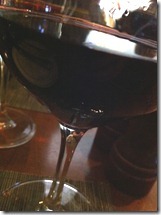 First, I had the white zin from California, and then I had this merlot from Washington State ($11 for a 6oz glass). 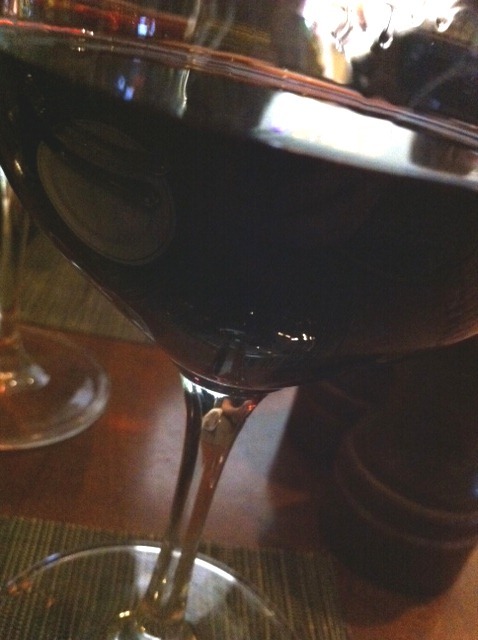 It’s probably difficult to tell from that photo, but the wine has quite a dark red color to it. The smell reminded me of a variety of things; there were hints of dark chocolate, leather, berries, and oak. The taste didn’t produce quite so diverse a range of flavors, but it was pretty smooth with medium tannin levels and a good fruity flavor. And it also had a nice aftertaste of bitter sweet berries, which I enjoyed. 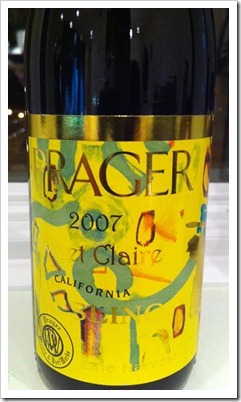 If you’re interested, this wine contains 82% merlot grapes, 9% cabernet sauvignon, 4% syrah, and 5% other red varieties. The alcohol content is 13.5%. This wine sells for $12 from 14hands.com but is closer to $10 at various other stores. What can I say? I selected a glass of a no-vintage (i.e., they use a blend of grapes from different years) while zinfandel (which are pink) at an airport restaurant for $8. It couldn’t possibly be all that great! Well, different people like different wines. I definitely know some people that enjoy their white zins! In fact, I rather enjoyed the sweetness of the wine – it was much more preferable to a bitter or sour glass of wine! 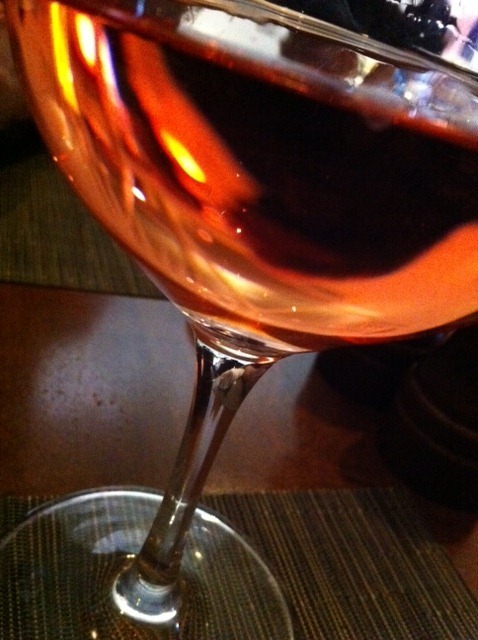 The wine smells like strawberries – it was a bit faint, but you could smell it enough to be pleasant. 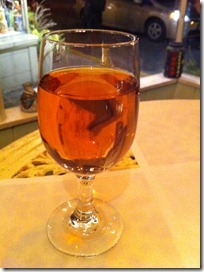 The taste…well, it was like sugar water with a splash of alcohol – it’s the sort of wine that’s more juice than alcohol. If you’ve ever had any cheap white zinfandels, then you’ll know exactly how this one tastes! I recently saw a wine labeled as vegan, which seriously confused me because I was positive that grapes did not come from animals! Well, biology hasn’t gone crazy – it’s not the grapes that are from animals but some of the substances that wines are often filtered through (often to remove certain flavors, sediment and dead yeast cells left over from the fermentation process). These filtering agents (often known as “fining agents”) typically consist of non-vegan items e.g., blood, bone marrow, fish oil, gelatin, egg albumen (from egg whites), casein (from milk). 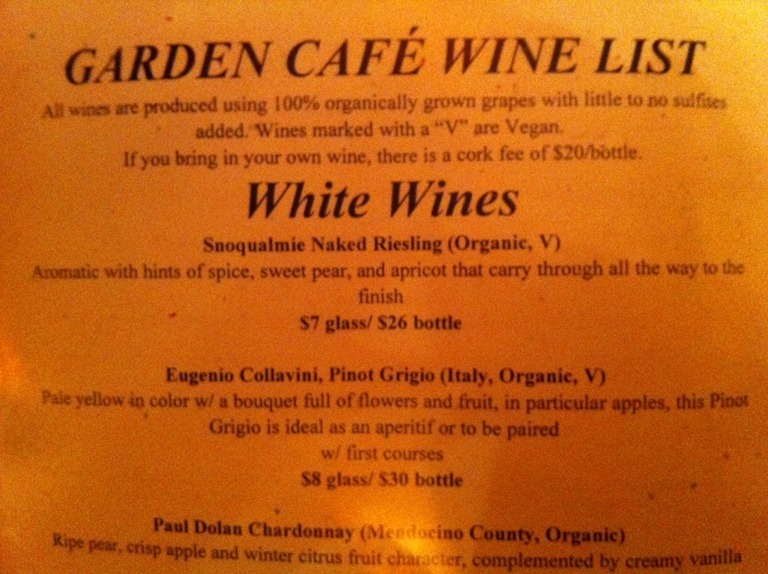 Yeah, reading that list makes me want to only drink vegan wines! 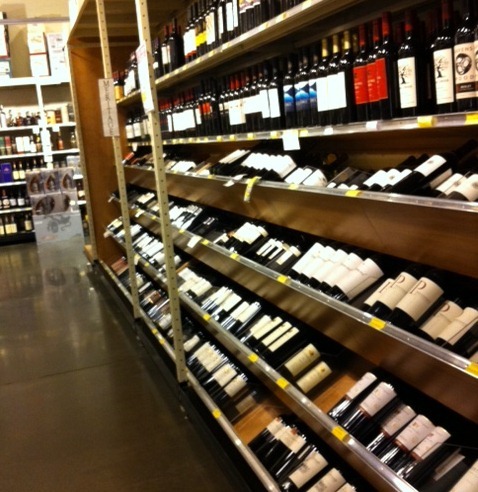 If only vegan wines were more readily available and had a larger selection of great-tasting ones! So, how are vegan wines made? Some vegan wines are made by skipping this filtering process altogether. Others use vegan fining agents such as carbon, limestone, silica gel, kaolin clay, and plant casein. Vegan wines are not always clearly labeled, unlike organic wines, which are getting much more popular. However, they can be very delicious wines. I enjoyed a lovely Columbia Valley Riesling that was both organic and vegan. If you want to make sure that you’re drinking a vegan wine, then check out these websites, which have very comprehensive listings of wines that are and aren’t vegan friendly: http://www.barnivore.com/wine# and http://www.vegans.frommars.org/wine/. Let me know if you try any good vegan wines! Onto the wines I tried there…. 1) Snoqualmie Naked Riesling from Columbia Valley, Washington, USA, which was $7 a glass and $26 a bottle at the restaurant, but which retails for $9-13 in wine stores and online. This was also a vegan wine. 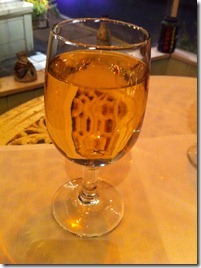 I loved the way this wine smelled – of sweet honey (not flowery or sickly sweet, but of almost a fruity honey). The taste was bitter-sweet. There was the bitterness of grapefruit mixed with the sweetness of apples and pears. The sweetness level was probably that of an off-dry wine i.e., sweet-tasting but not much actual sugar in the wine. It’s not my favorite Riesling, but I am definitely partial to off-dry Rieslings, and so this was definitely a “Like” for me. I have to say, I was quite surprised that I liked the wine because I rarely like any non-German Rieslings and was a bit scared of trying a cheap organic one. It was a very pleasant surprise! 2) Gerard Bertrand Grenache from Languedoc, France, which was $9 a glass and $34 a bottle at the restaurant, but which retails for around $12-15 in stores (although it seems to be only carried in a few NY and CA stores and some online stores). I don’t know if you can tell from the photo on the left, but this was a rose. There was a fruity smell, which was faintly reminiscent of strawberries. Despite this alluring smell, the taste was awfully bland. It was definitely a light wine. In fact, the wine tasted so watery, I wondered if it contained any alcohol in it at all! It was very disappointing, especially since I had tried the Riesling first. Last year I reviewed some Gluhwein, which is a traditional spiced red wine drunk all over Europe and known by that name in Germany. In other countries, it is called various other names. 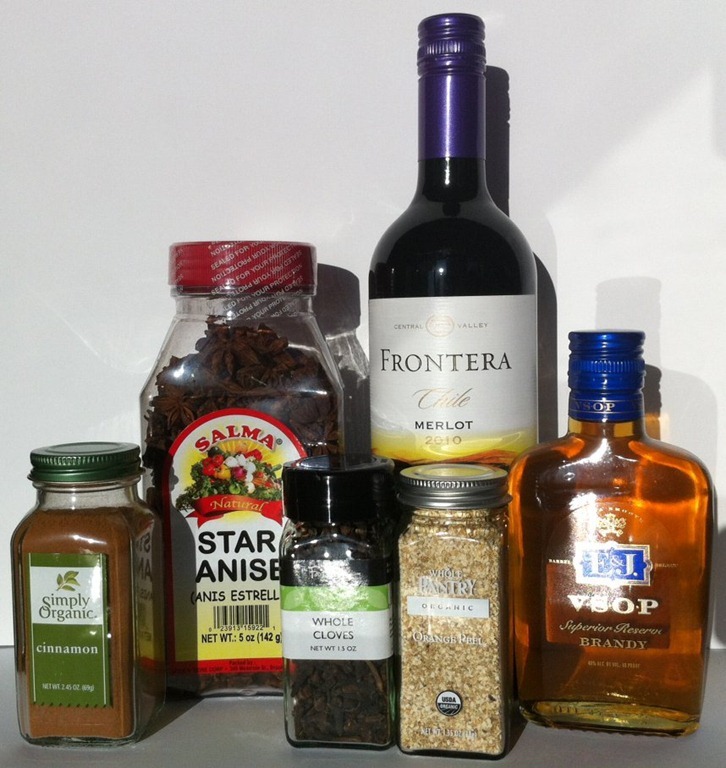 In England, where I grew up, it’s known as mulled wine, and this Holiday season, I’m putting up a recipe for making your own delicious mulled wine (the British name for Gluhwein). This is best enjoyed warm…imagine yourself next to a log fire with snow falling outside. It’s the perfect winter drink! 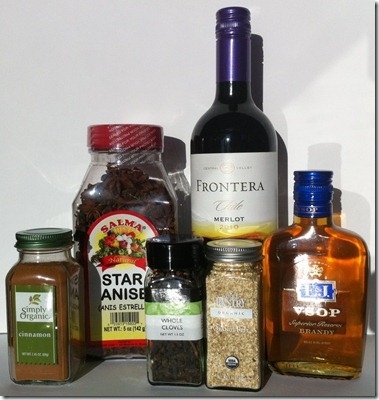 Luckily, the recipe for this delicious alcoholic drink is simple to make and will spread the scent of Christmas spices throughout your home! Heat on medium heat so that it starts simmering but not boiling (i.e., little bubbles on side of saucepan and not violent bubbles throughout). 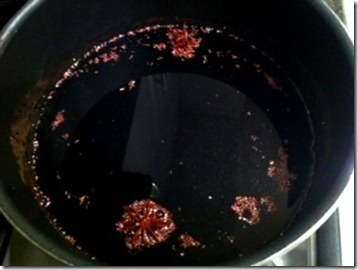 Simmer for 30 minutes. Then add the honey (you can add as much or as little as you want). Alternatively, you can serve the wine without honey and leave it to your guests to add it themselves. 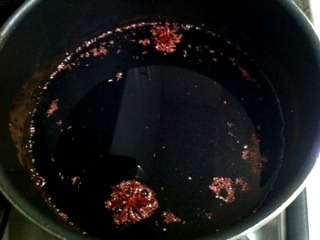 Using a sieve, remove all the bits of spices from your wine. 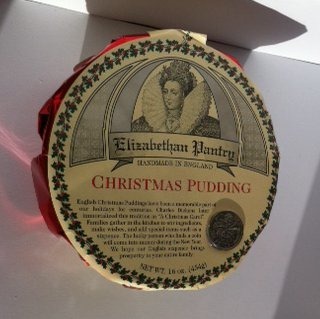 For a more authentic English Christmas feel, serve the drink with some traditional English Christmas Pudding, which is a dense fruitcake-like dessert (served with brandy on top and then lit on fire) enjoyed at Christmas dinner!